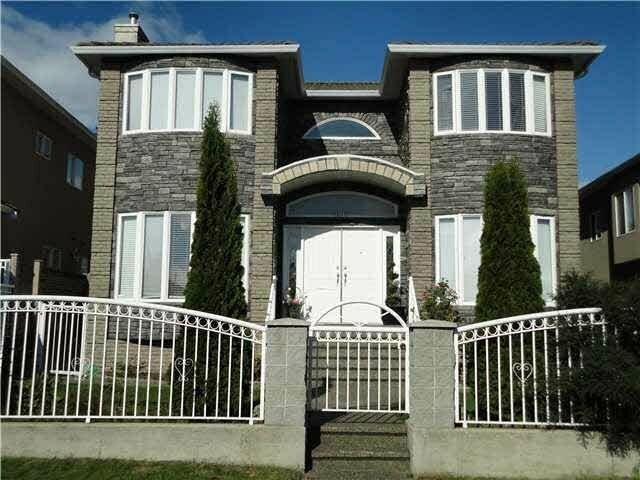 1017 E 57th Avenue, Vancouver - 6 beds, 4 baths - For Sale | Allen Yang | 温哥华涛哥地产经纪 - Royal Pacific Realty Corp.
Great property with 3 level home located in South Vancouver area. 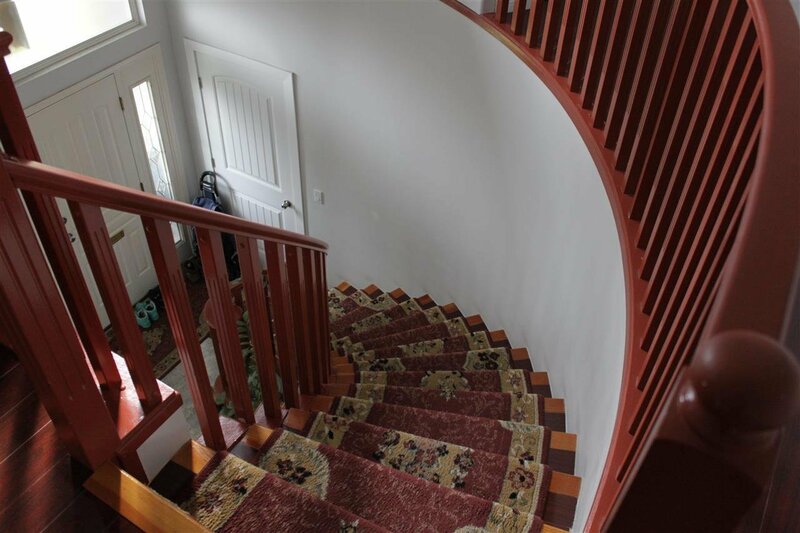 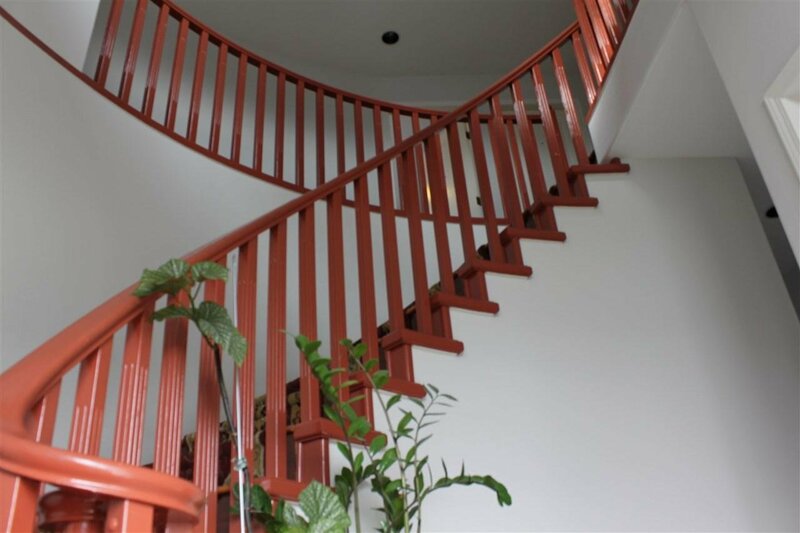 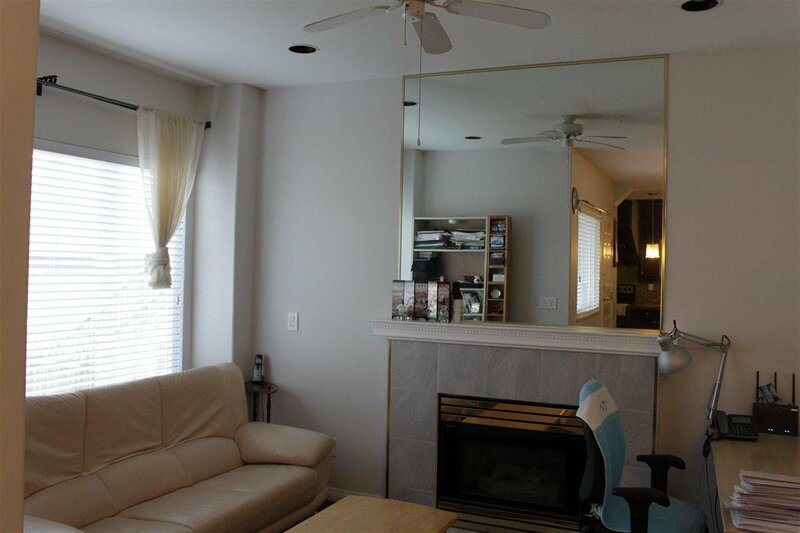 Main floor has spacious living & dining room, family room, 1bedroom, 2 gas fireplaces and kitchen. 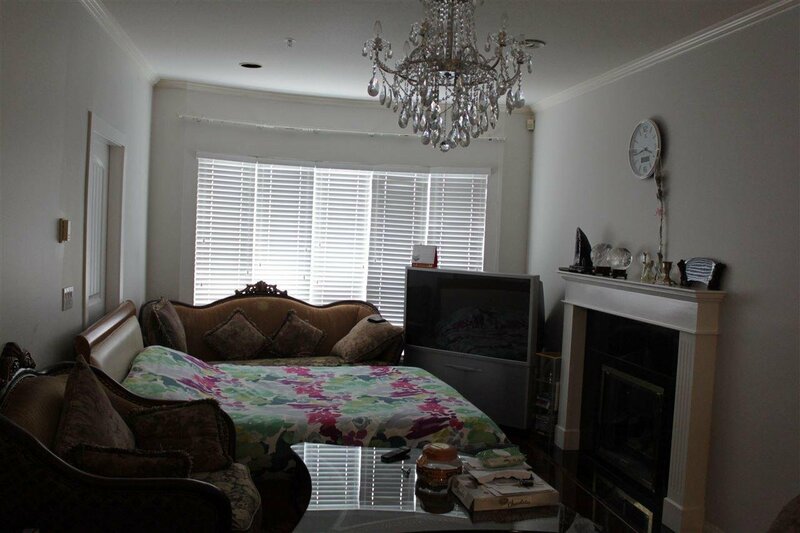 Upper floor has 1 master room and 3 guest rooms. 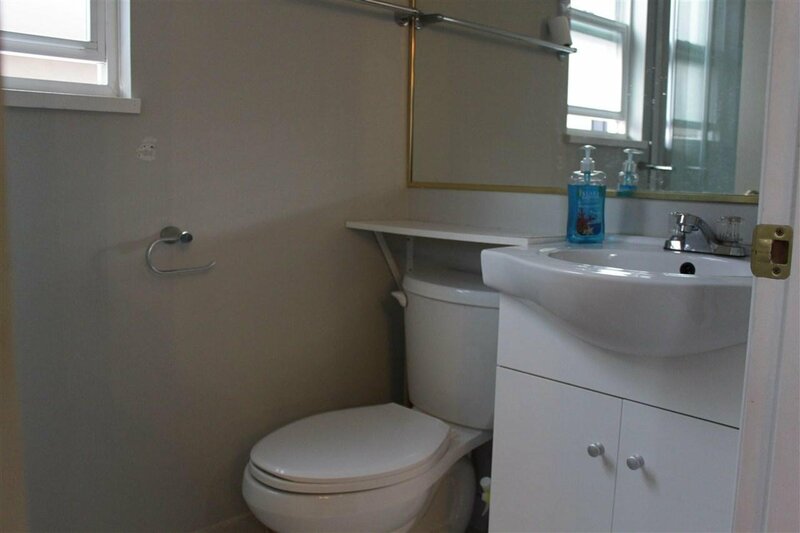 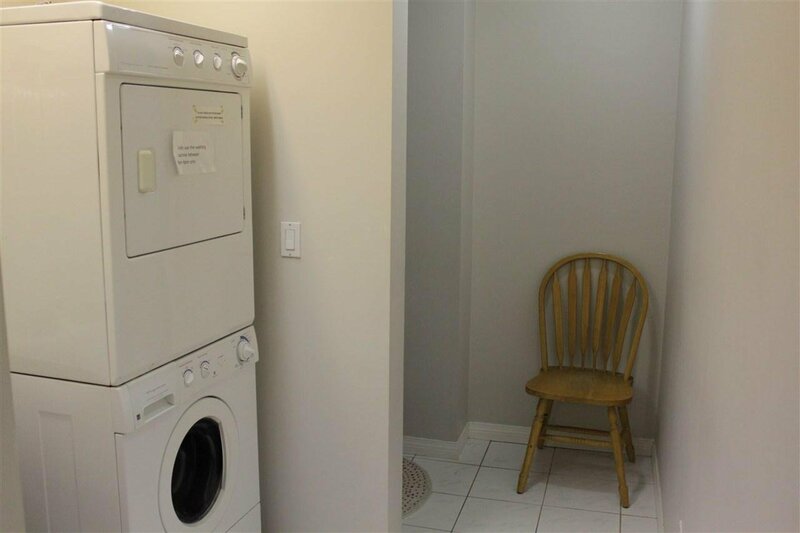 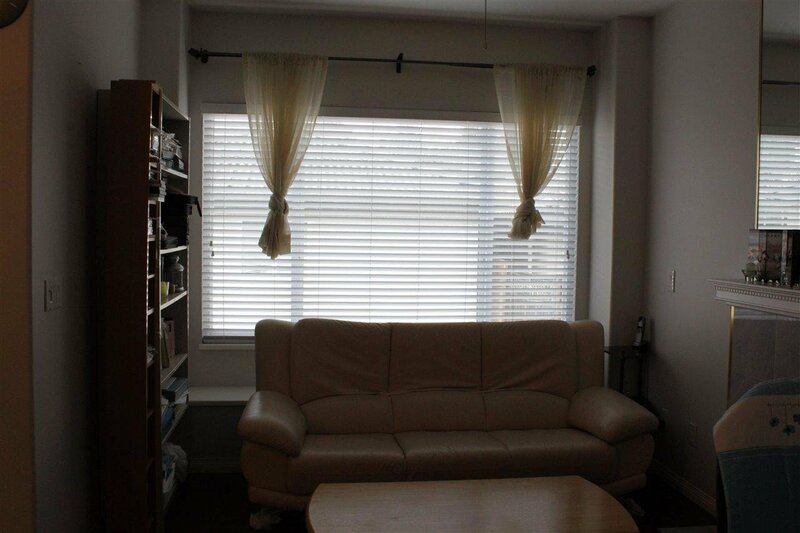 1 bdrm basement suite w/separate entrance. 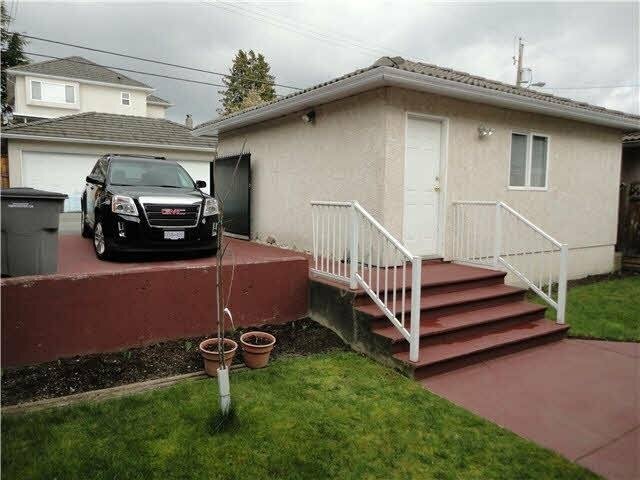 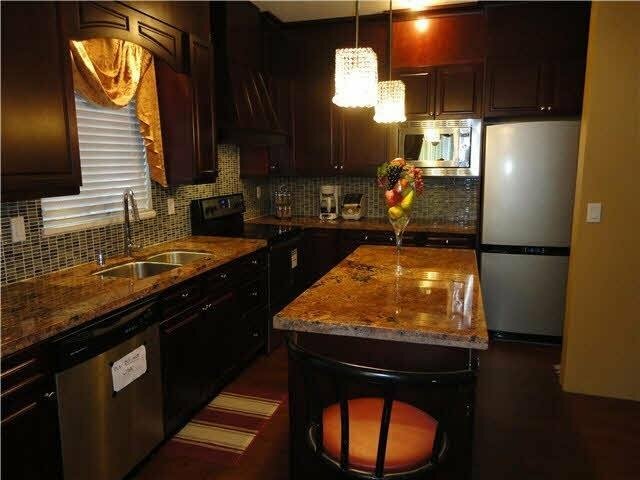 Oversized double garage with additional open parking. 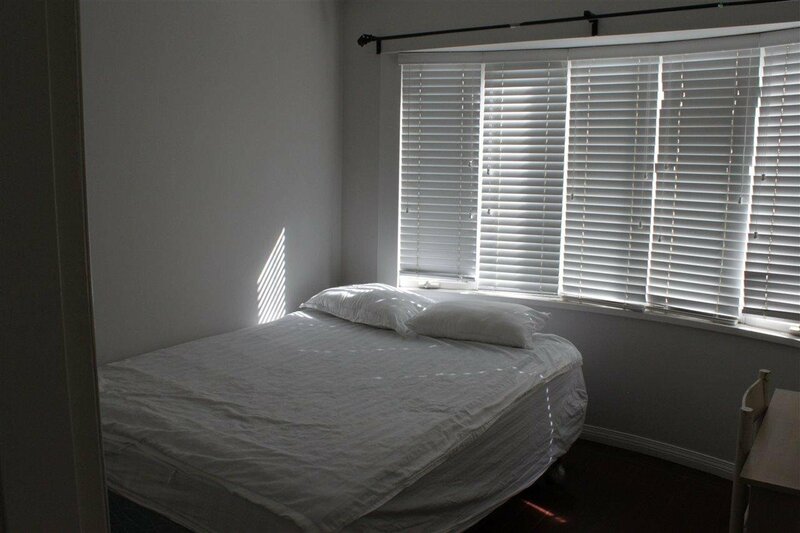 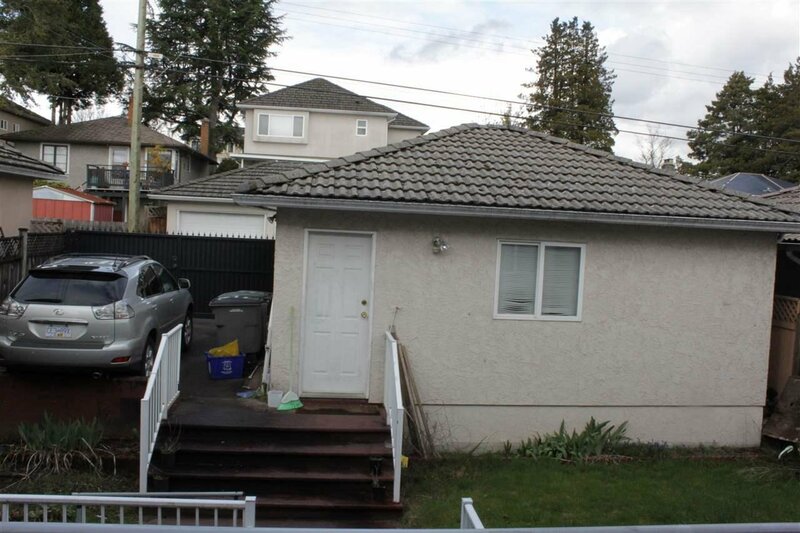 Central location, great rental property, mins to Richmond, transit & school.